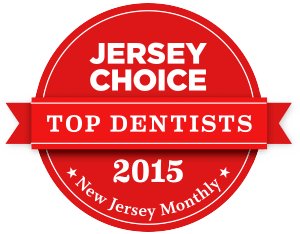 Dental Associates of Lodi is a first-class dentist office in Lodi, NJ. We look forward to having you as part of our family and thank you for selecting us for your dental care. 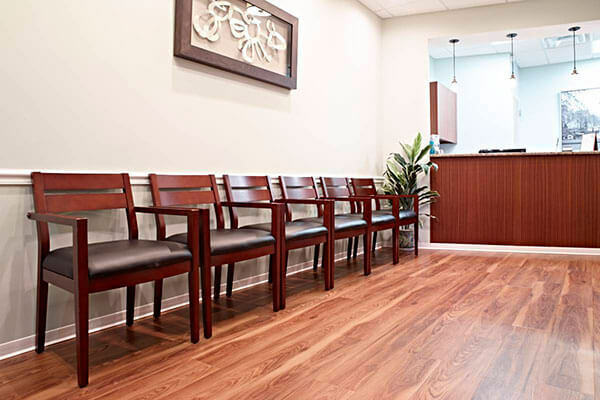 Our dentists, Dr. Steven Liao and Dr. Alexander Lee, focus on the individual needs of each patient, creating a comfortable, personalized experience. At Dental Associates of Lodi, we strive to provide each patient from all walks of life with highly personalized care. 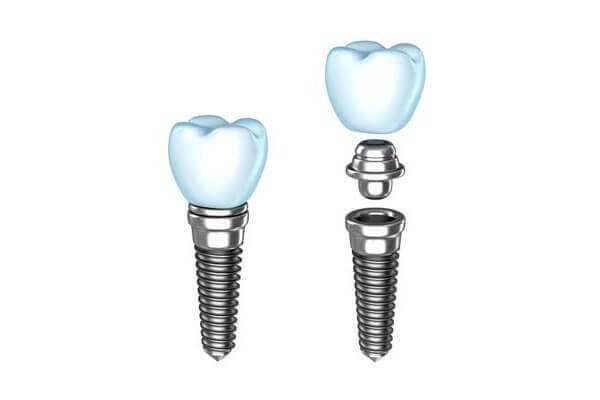 With a state of the art facility and a keen eye for patient comfort, our dentists provide a complete line of dental services, from cleanings to teeth straightening with Invisalign to dental implants. For those who suffer from dental fears or phobias, we have a board-certified anesthesiologist on site. 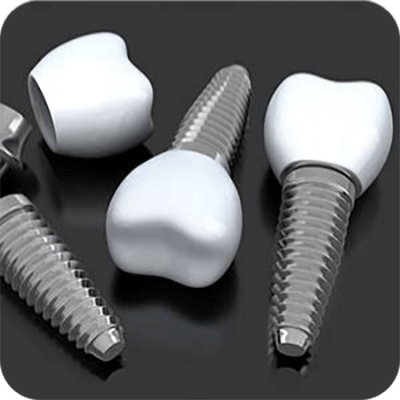 This allows us to offer sedation dentistry ranging from nitrous oxide to general anesthesia. 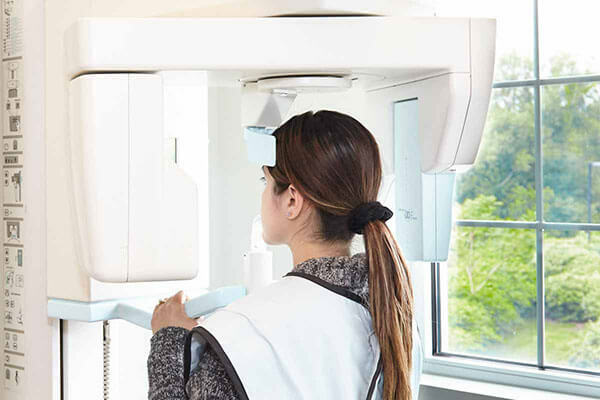 If you are ready to get started with an experienced, caring dentist that you can trust, we invite you to call us today at (862) 247-8030 to schedule your first appointment. Couldn’t ask for better. The office is clean and neat the staff is very nice. 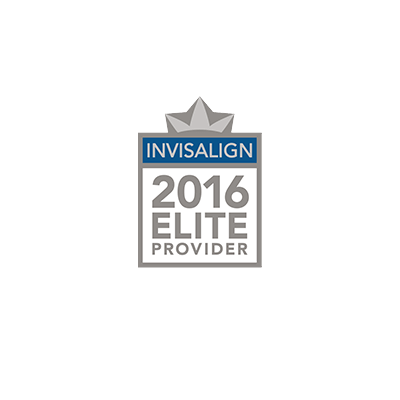 The Invisalign treatment they did for me was amazing (changed my life ). Dr Liao is very amicable & professional. One of the few that actually cares for their patients. I would blindly recommend them to anyone. Couldn’t ask for better. The office is clean and neat the staff is very nice. 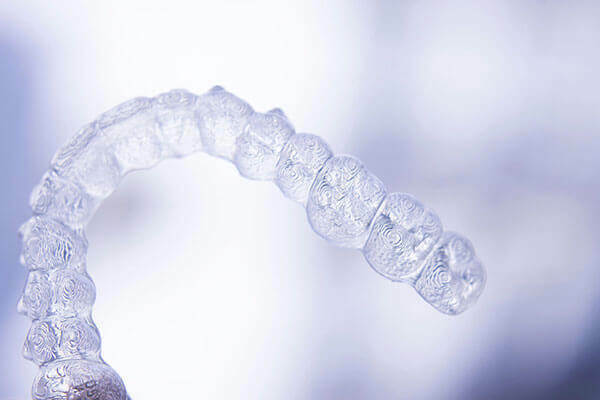 The Invisalign treatment they did for me was amazing (changed my life ). Dr Liao is very amicable & professional. One of the few that actually cares for their patients. I would blindly recommend them to anyone. Johan B.